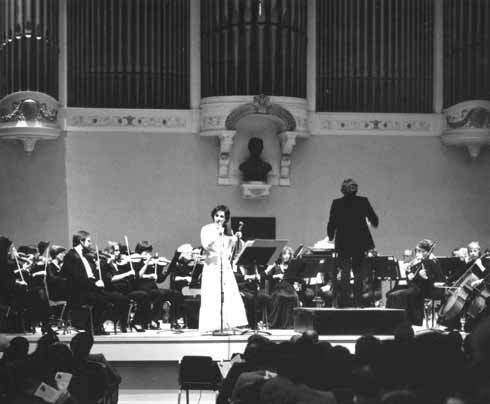 Rhines has also written symphonic pieces, including her "American Violin Concerto for Solo Violin and Symphony Orchestra"
It was first performed in the late 1970's with the Johnstown, PA Symphony, and most recently as soloist-composer with the San Diego Symphony. 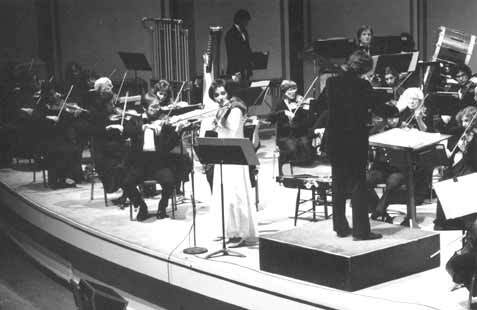 She was elected Composer in Residence for the Chattanooga Symphony in 1986 to produce a Homecoming symphony for the 200th anniversary of Tennessee. Entitled "American Homecoming Oratorio for Symphony Orchestra & Opera Chorus," it was sung by the Chattanooga Opera Chorus plus 5 soloists and gospel quartet. Rhines continues to fuse classical and folk music, giving modern-day music fans a new sound with the harmonious blend of American musical forms. 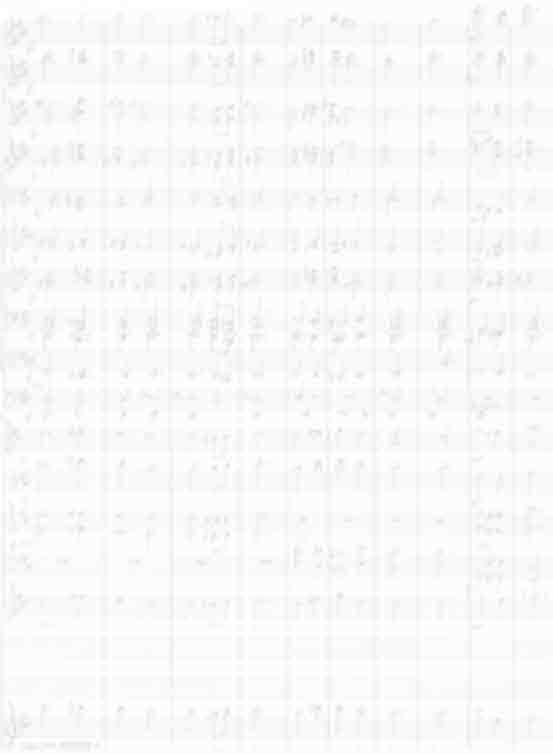 "American Violin Concerto for Solo Violin and Symphony Orchestra"